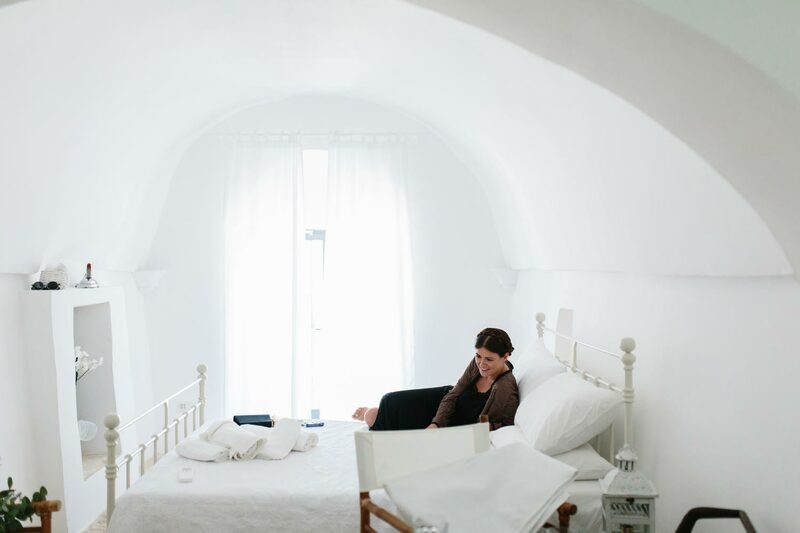 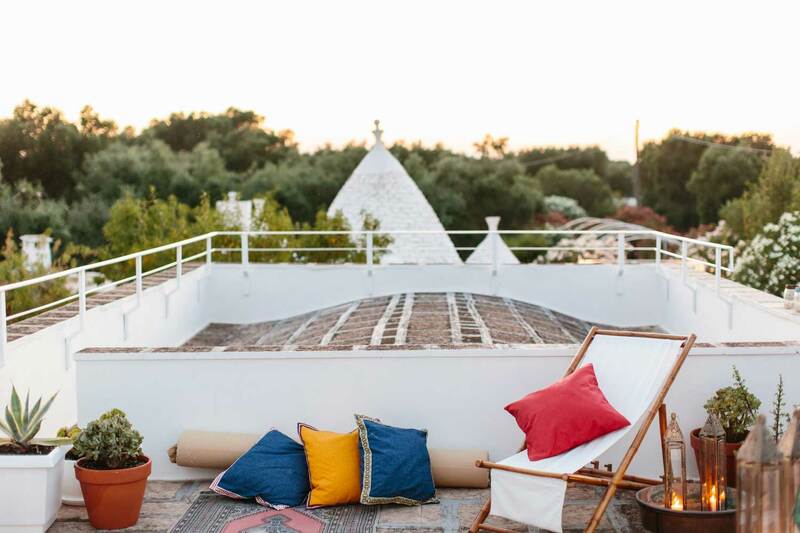 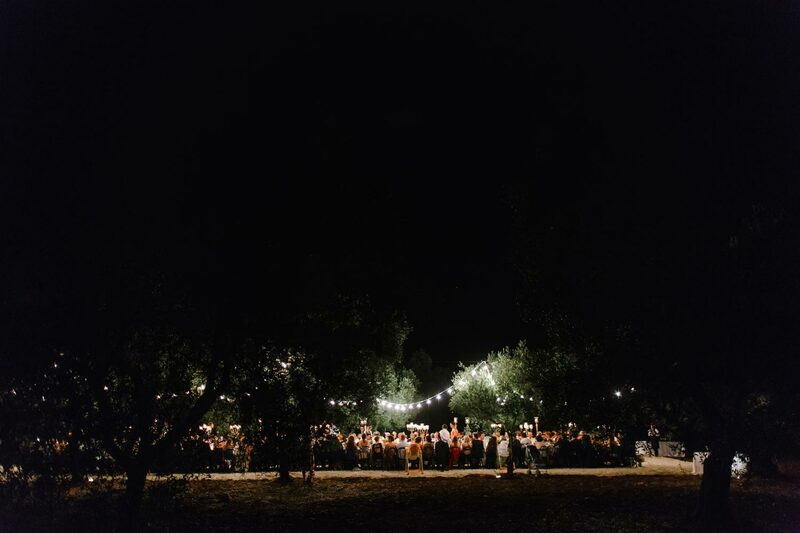 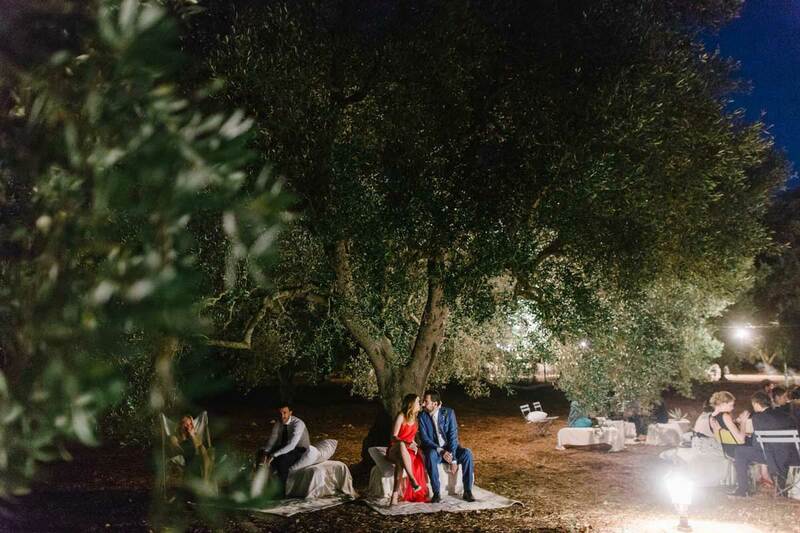 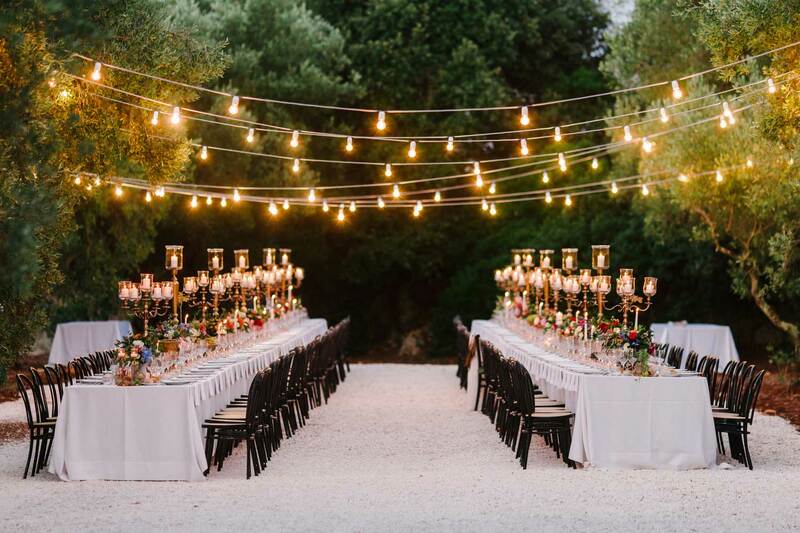 We’ve always thought about Fikus as something more than a traditional b&b, and when we decided to open the doors of our venue to celebrate our own wedding we could really appreciate the “Apulian magic” in it. 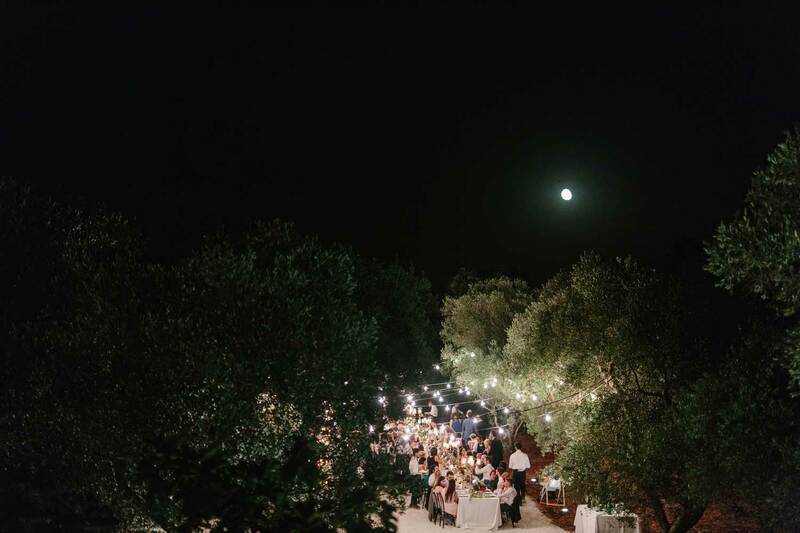 This is why we want to share the dream and we are glad to offer to our customer the chance to plan their events and weddings in our venue. 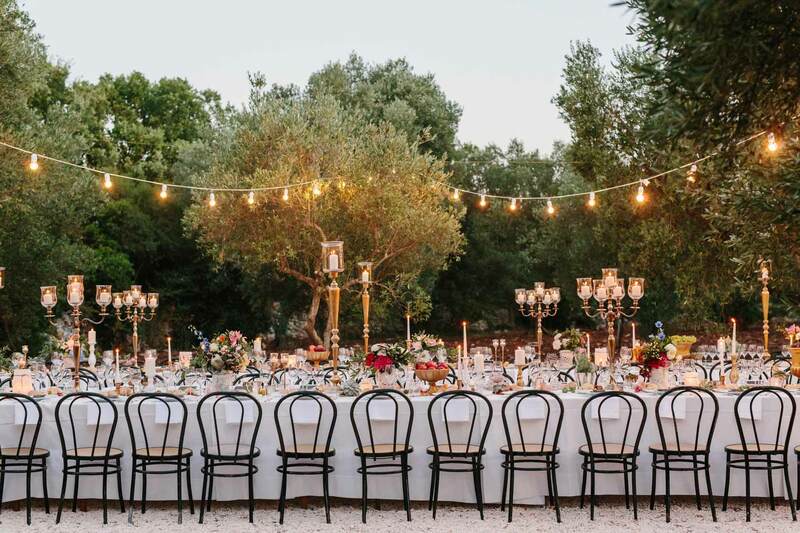 Get in touch at info@fikuspuglia.it and we’d be happy to introduce you to our standard packages or we will find together the perfect fit for your needs.